Successful comeback! 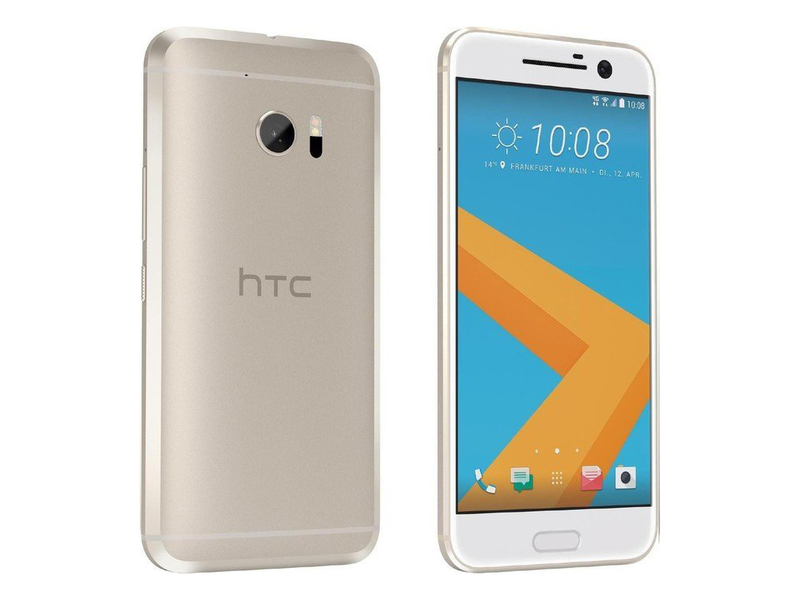 After the HTC One M9 came up short of expectations last year, HTC has made many improvements and now offers a great premium-range smartphone with a decent camera. Positive: Metal case; compact size; nice display; decent hardware. Negative: Poor cameras. Positive: Decent speakers; nice design. Negative: Short battery life. Positive: Stylish design; nice display; good speakers; decent performance. Negative: Relatively high price. Positive: Excellent display; high quality cameras; quick charge. Negative: Imperfect night camera mode; relatively high price. Positive: Flexible fingerprint sensor; excellent cameras; elegant design. 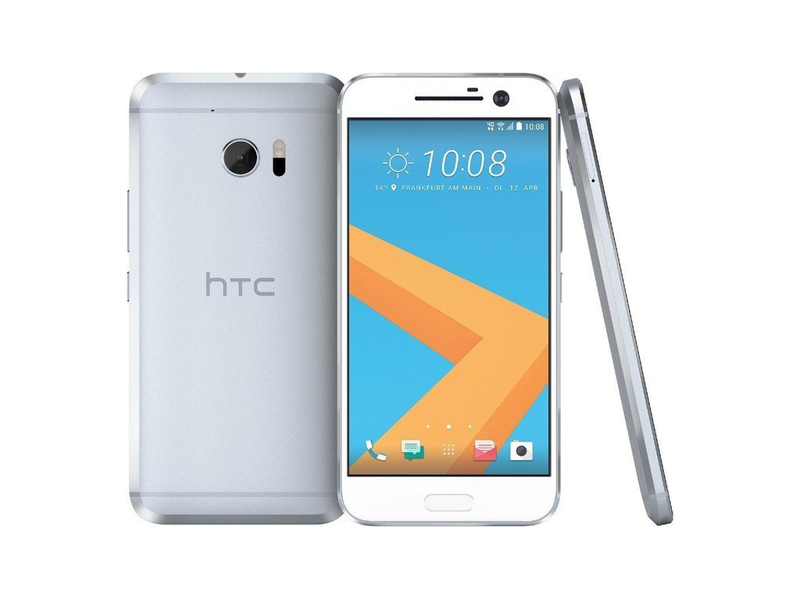 Model: The HTC 10 is a Android 6.0 Marshmallow smartphone. Thanks to a Qualcomm Snapdragon 820 chipset with quad core CPU, 4 GB RAM and an Adreno 530 graphic processing unit, it certainly delivers high performance. 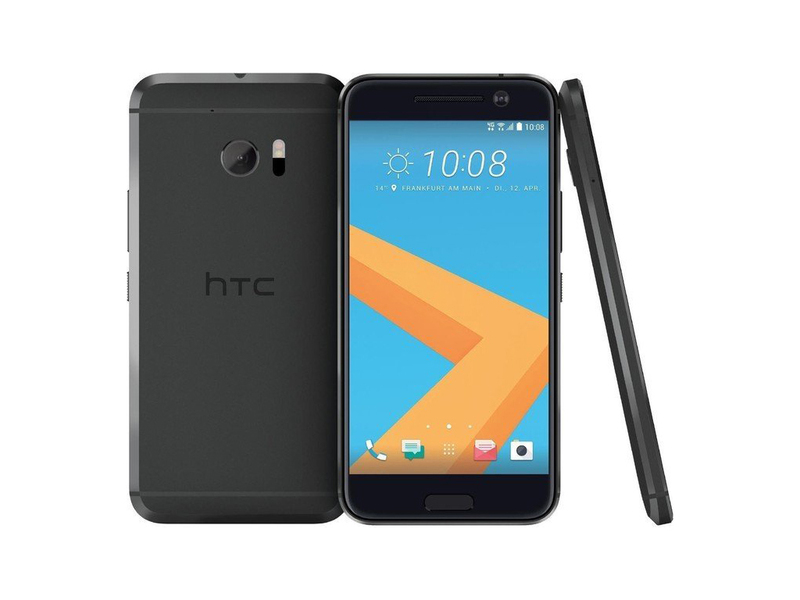 Its 5.2 inch Quad HD Super LCD5 touchscreen features a pixel density of 564 PPI and is protected by a curve edge Gorilla Glass 4. 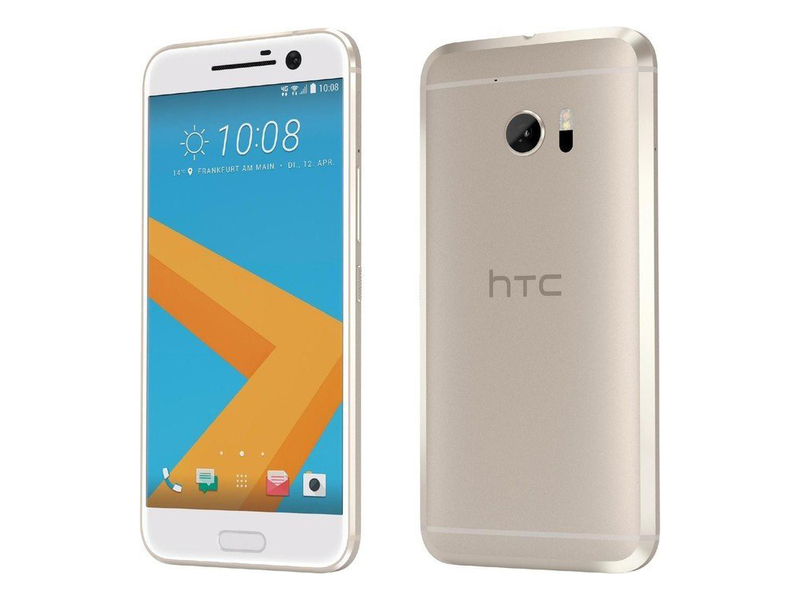 Moreover, the HTC 10 features a 12 MP rear camera with optical image stabilization, laser autofocus and dual-LED flash for high quality image captures, which is also capable of recording 4K videos. The 5 MP front camera with optical image stabilization and autofocus is able to record Full HD 1080p videos. 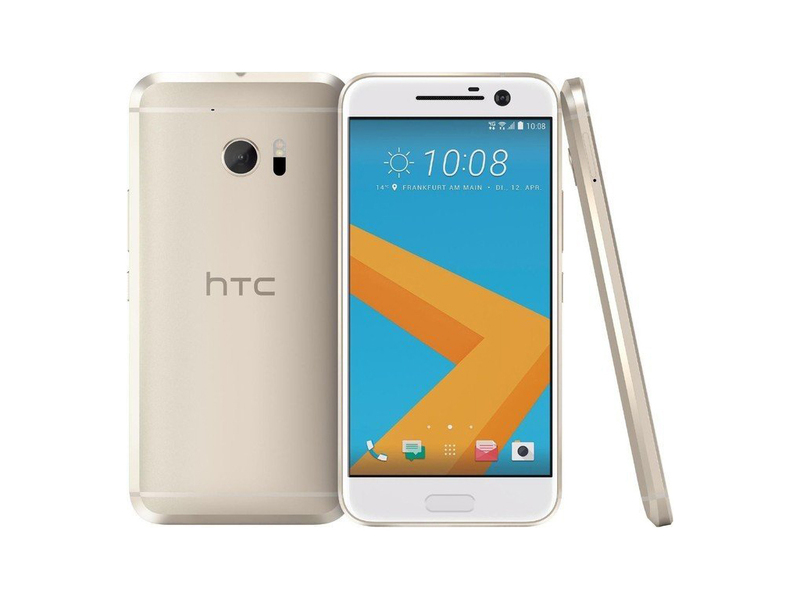 For high quality audio experience, the smartphone features the HTC BoomSound Hi-Fi Edition and Dolby Audio. 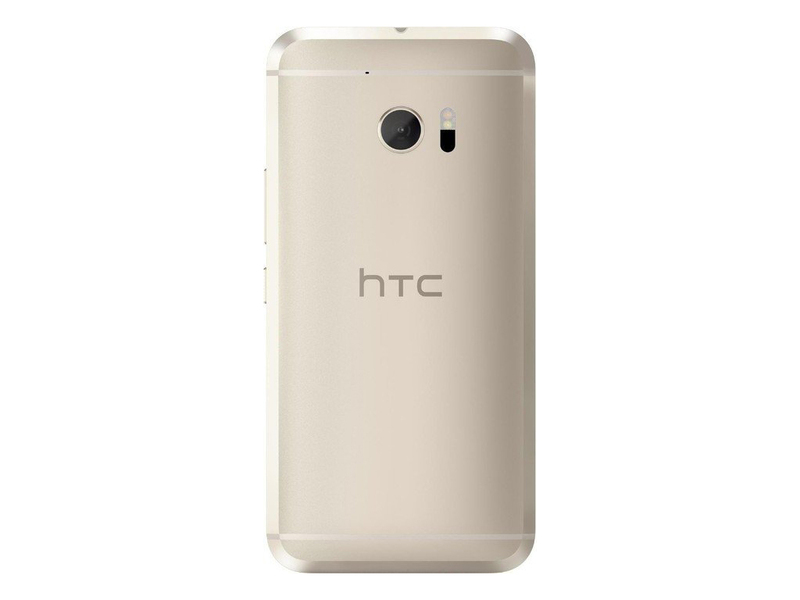 The internal storage is 32 GB and the microSD slot supports up to 2 TB. The 3000 mAh battery can be charged up to 50% in 30 minutes thanks to Quick Charge 3.0. 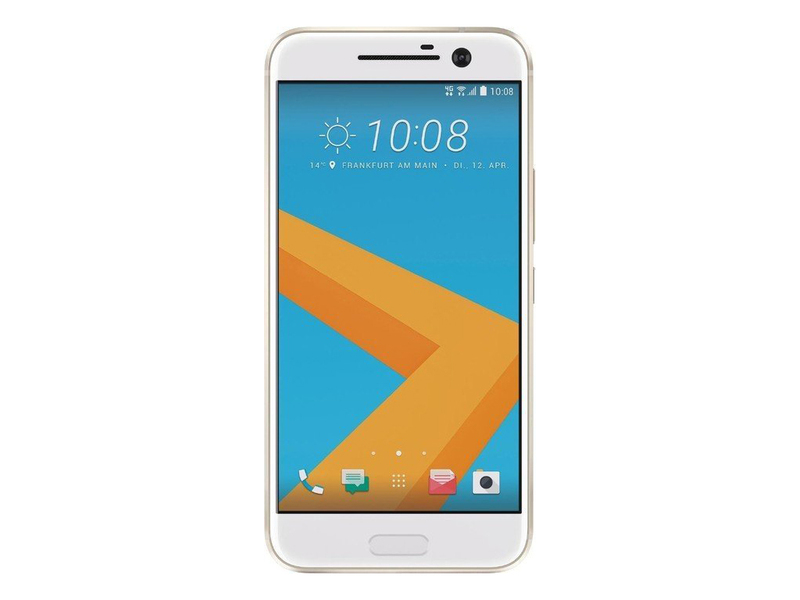 Other connectivity feature on HTC 10 includes NFC, Bluetooth 4.2 and Wi-Fi. 87.19%: This is a good rating above average. Nevertheless you should not forget, that 10-15% of all notebook-models get a better rating.